If you watch a lot of sports, you’ll be familiar with the things that athletes say at press conferences. “Working hard for the team,” “giving 100 percent,” and “doing it for the fans” are heard pretty much every time. Some press conferences don’t go according to the script, though, and we’ve picked out some of the most memorable sport press conferences ever. Irish fighting sensation Conor McGregor is not afraid of making enemies in mixed martial arts. Any time he has a fight he does everything possible to get in his opponent’s head. One man who was not prepared to just sit back and take the abuse was Nate Diaz. After McGregor turned up very late to a press conference, Diaz decided he’d had enough of waiting and made his exit. McGregor had a few words to say about his opponent stepping out of the arena, and before anyone knew it, the room was raining bottles of water. Diaz and his crew began hurling bottles at the Irish fighter, and of course, he started throwing bottles back. It descended into chaos with fines dished out to both sides, and it’s one of the more embarrassing moments for the UFC. Coaches don’t like speaking to the press at the best of times, but after their team suffers a defeat, you can tell they’d rather be anywhere but in front of a reporter. 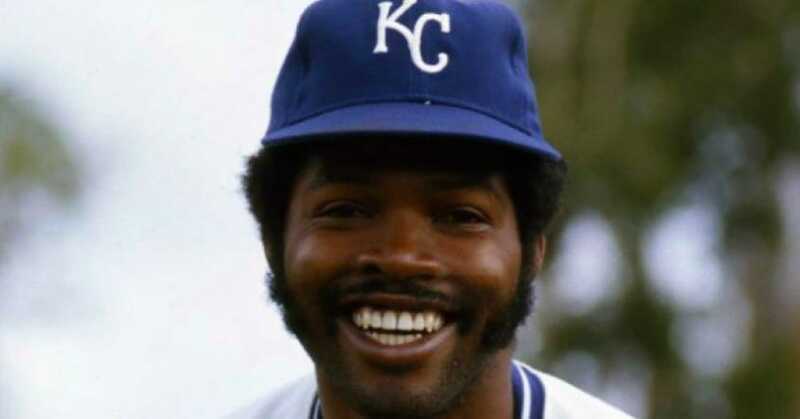 Most give a few soundbites so the reporter can write a story and then return to the locker room, but not Hal McRae. He had just lost a game to the Tigers and was not in the mood for questions. When one reporter asked him something he didn’t like, McRae lost it and began throwing basically anything in his office he could get his hands on, including his phone. He wasn’t done there though, and after the reporters escaped he chased them down the hallway to berate them some more. For some, Floyd Mayweather is the greatest boxer who ever lived, but his last professional fight was a circus that even he wasn’t used to. Mayweather was fighting Conor McGregor, known for his press conference antics, but the legendary boxer came prepared. Knowing that McGregor likes to talk about how much money he has, Mayweather thought he would show the Irish fighter what real wealth looked like. During the press conference, Mayweather took fistfuls of cash from a bag and made it rain over his opponent. 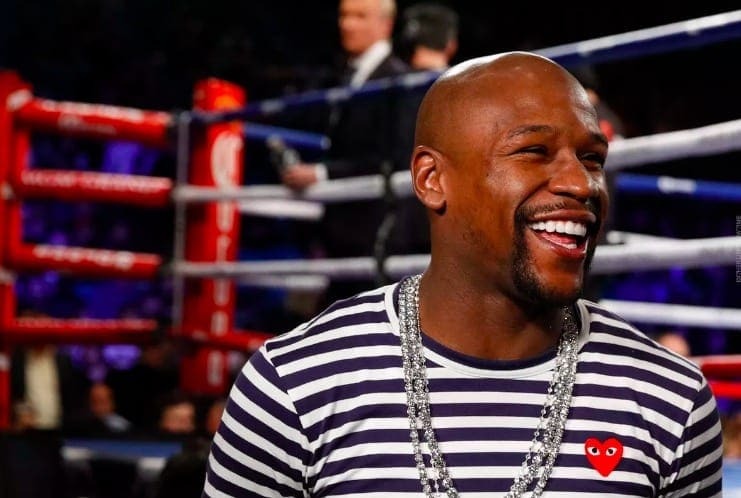 Mayweather must have gotten the inspiration from his side business, an adult dancing club called Girl Collection. 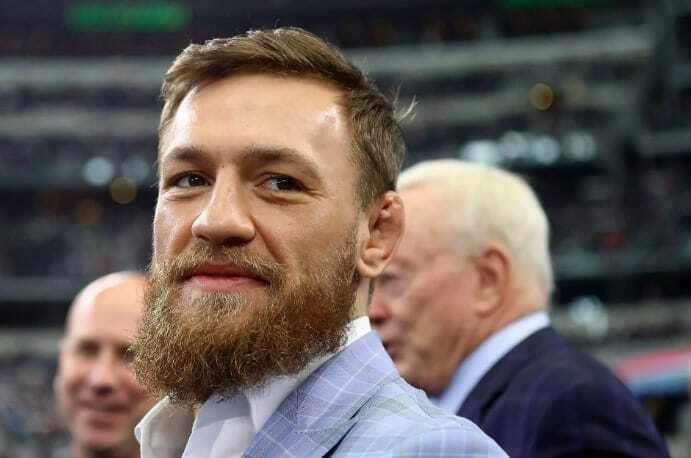 McGregor had the last laugh, though, as he took a look at the bills raining around him and called Mayweather a cheapskate for only using $1 bills. Reporters at these press conferences sure got way more than they bargained for as the athletes put on a show. There were no boring old soundbites from these moments, as every second of the press conferences was amazing and won’t ever be forgotten.